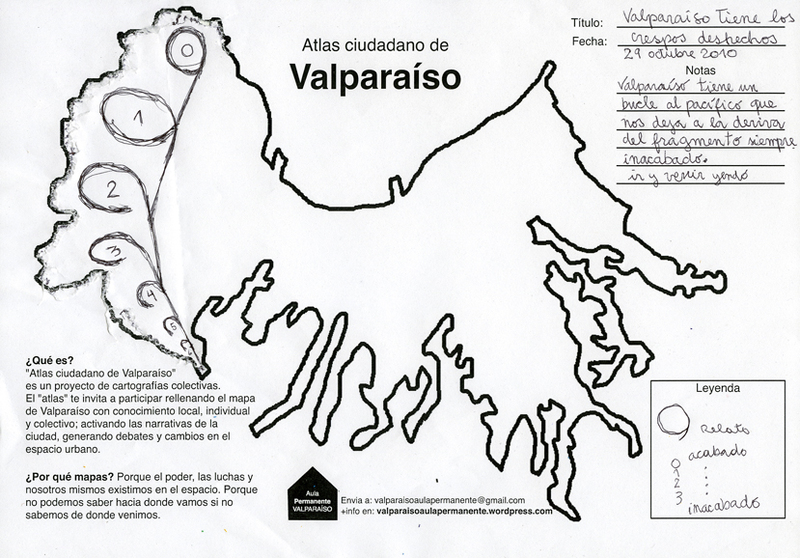 Valparaiso is the 6th largest city and commune of Chile. Its first settlers are thought to have been either the Changos Indians or the Picununches Indians. In the 1500s Spanish explorers began to settle the area, naming in “Valparaiso” after their commanders native town in Spain. Chile gained its independence from Spain in 1818 and the city emerged as an important seaport serving the European trade routes that passed through the Straits of Magellan at the tip of South America. Particularly busy during the California Gold Rush of the late 1840s and 1850s, Valparaíso declined following the construction of the Panama Canal. Numerous immigrants from all over Europe gave it an international character that eased its transition to a tourist economy and many of the neighborhoods that were settled in have now been preserved as National Historic Districts. In the late twentieth century, activists lobbied for the government to apply for UNESCO world heritage status, which was finally given in 2003 which gave rise to a new wave of real estate speculation. Notes: NPA Valparasio was developed as a workshop under the auspices of “Valparaíso Aula Permanente” (Permanent Classroom Valparaíso) which is an open research project planned as a process of building a learning community across the city and its current culture scene. The project encompasses three facets: an exhibition, a workshop and public sessions. Sitesize first learned of the NPA approach through their participation in the Transductores: Spatial Politics and Collective Pedagogies seminar at Centro José Guerrero in southern Spain in which NPA mapping workshops about the province of Granada were being developed.